Not so very long ago, a farm, dairy, vegetable garden or orchard surrounded nearly every Vermont home. People lived and worked close to the land because that's where the bulk of their food came from. Then came the postwar housing boom, industrial agriculture and the rise of the American suburb. Subdivisions sprouted, and manicured lawns replaced the average homeowner's fields. But as the saying goes, everything old is new again. 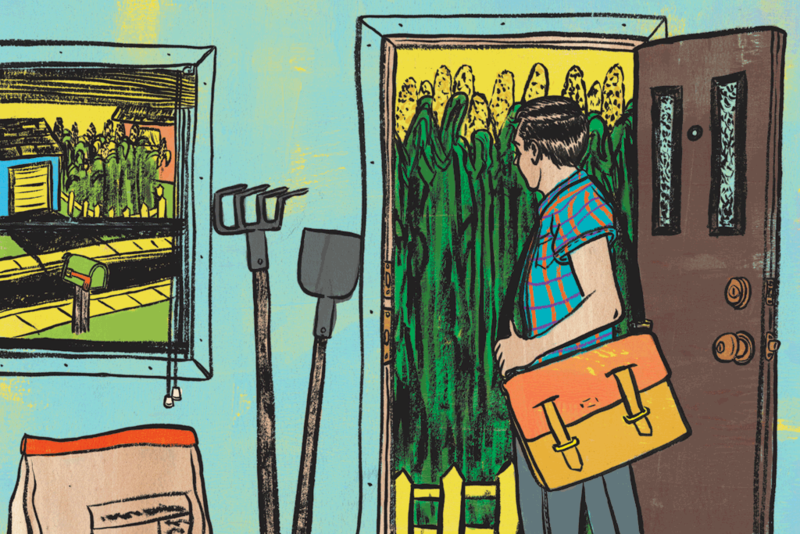 The latest trend in American subdivisions is "agrihoods," or residential neighborhoods that offer residents working farms on the premises. Whereas builders previously attracted prospective buyers with swimming pools, golf courses and tennis courts, a new generation of home buyers is being lured back to the land — without having to give up their day jobs. Admittedly, the agrihood concept isn't exactly new to the Green Mountain State, where ag-centric communities have gone by various names and incarnations. 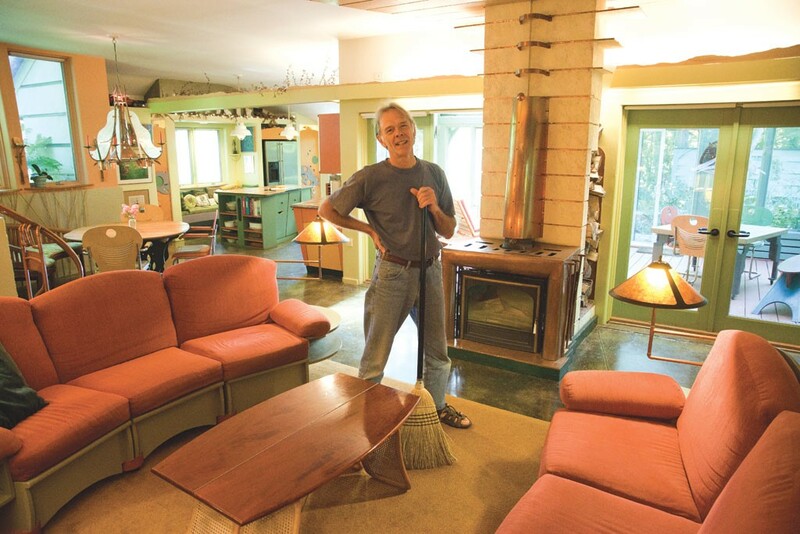 "I've heard of cohousing, intentional neighborhoods and eco-villages. But 'agrihoods?' That's a new one," says Ted Montgomery, owner and principal architect of Groundswell Architects. Montgomery designed, and still lives at, Ten Stones, an intentional community in Charlotte. Built in 1990 on 85 acres, it has 17 privately owned homes, each on one-half to three-quarters of an acre, plus a common house, where residents prepare and share meals weekly. About 40 acres of communally owned land were set aside for permanent conservation, including five to 10 that are used for raising crops and other ag activities. Ten Stones has a CSA (community-supported agriculture) farm as well as chicken coops for eggs, beehives for honey and a commercial composting operation, CV Compost Co. Ten Stones, which Montgomery first envisioned for his 1972 senior thesis in architecture at the University of Cincinnati, is now home to about 50 people. Montgomery calls it a "suburb with a soul," where most of the residents have met each other's extended families and formed the strong social cohesion that comes from working the land and regularly breaking bread together. "It's like taking the teepees or covered wagons and huddling around the fire," he says. "A lot of this stuff is embedded in our DNA as a social species." Similar communities have sprouted across Vermont in recent years, including some with a heavier emphasis on commercial agriculture. 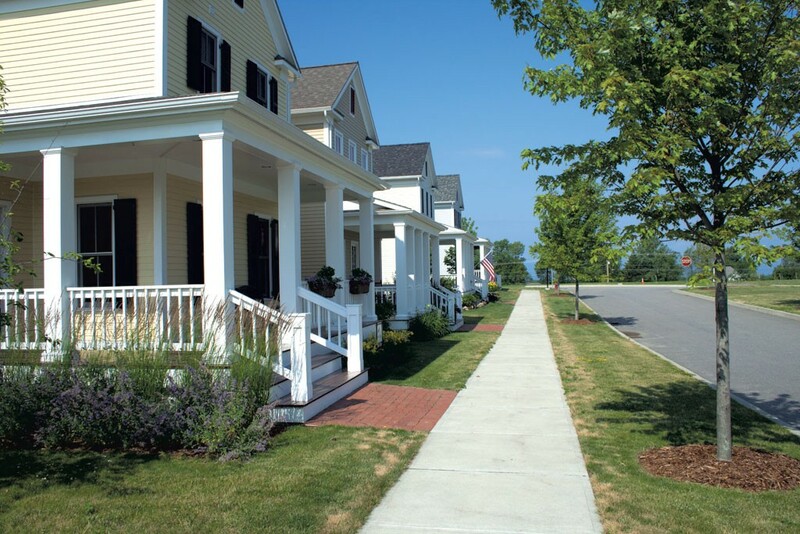 Cobb Hill Cohousing in Hartland, completed in 2003, combined two former dairy farms on 270 acres into an agrihood of 23 eco-friendly houses that mix single-family homes, duplexes and apartments. 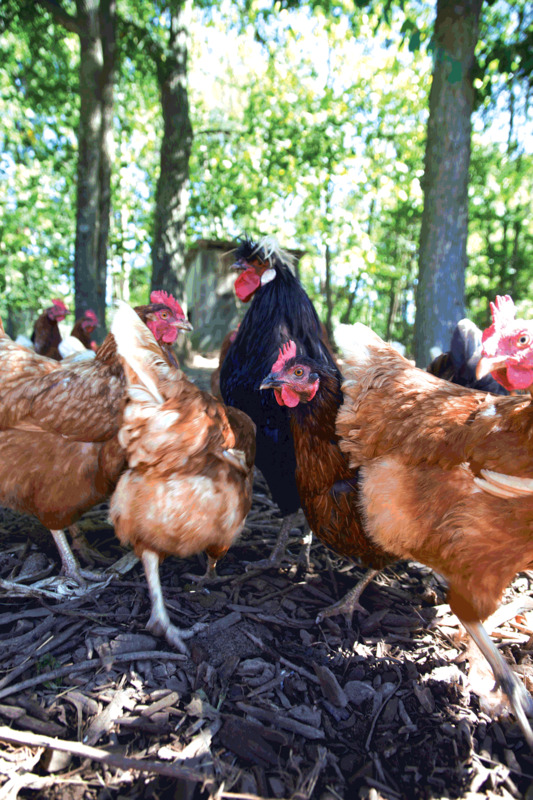 With more than 60 residents, Cobb Hill remains committed to its social mission of promoting sustainable living through small-scale food production. Cobb has at least 10 commercial food operations on-site, producing milk, cheese, frozen yogurt, mushrooms, eggs, honey, lamb, beef and maple syrup. But while Cobb Hill residents are expected to pitch in on various chores and duties for the community — stacking firewood, maintaining paths, cooking and cleaning in the common house — residents are not required to be farmers to live there. As Cobb Hill's statement of principles makes clear, "We will not equate people's worth with the dollar amount they can command in the market. We will assume that each person's time, independence, obligations and pleasures are neither more nor less important than each other person's." One of Vermont's newest agrihoods is South Burlington's South Village. Designed and built as a "traditional neighborhood development" — an alternative to suburban sprawl — South Village sits on 220 acres, more than 70 percent of which are permanently protected from future development. 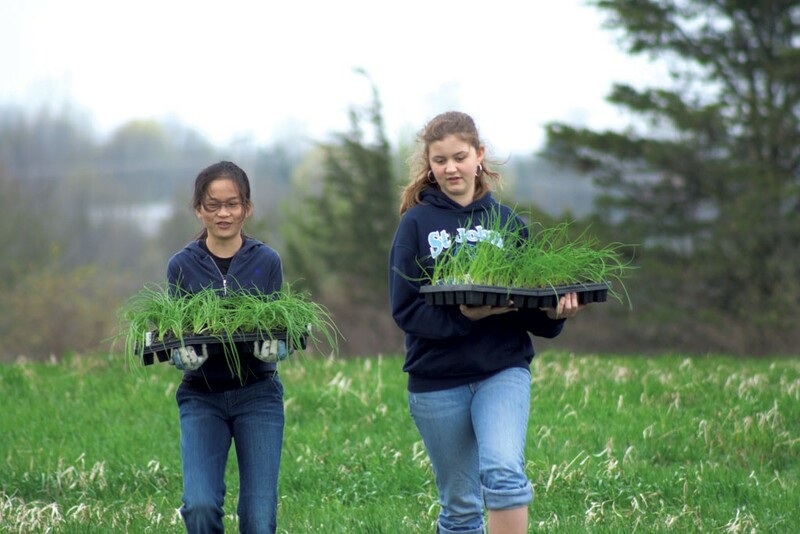 Residents share access to common land that includes woods, meadows and wetlands, as well as a five-acre organic farm and a one-acre photovoltaic solar array. Kelly Fiske, of Coldwell Banker Hickok & Boardman Realty, is variously described as South Village's broker, marketing director and media spokesperson. "Some people joke that I'm the South Village mayor," she notes. Nearly completed, South Village's phase one includes about 120 units, she says. Phase two, which is already permitted, will add another 99 units of townhouses and single-family homes. The community also has a CSA run by a professional farmer, pick-your-own gardens, edible landscapes and raised-bed gardens for those who want to do more of their own growing. There's also an area designated for raising chickens. Though Fiske admits it's more costly for builders to set aside so much land for farming and conservation, ultimately those expenses add value for homeowners, financially and socially. "This makes sense to me, especially in Vermont, where we have so much land that can be producing so much more food on a local level," she says. "It seems to be something people really want. 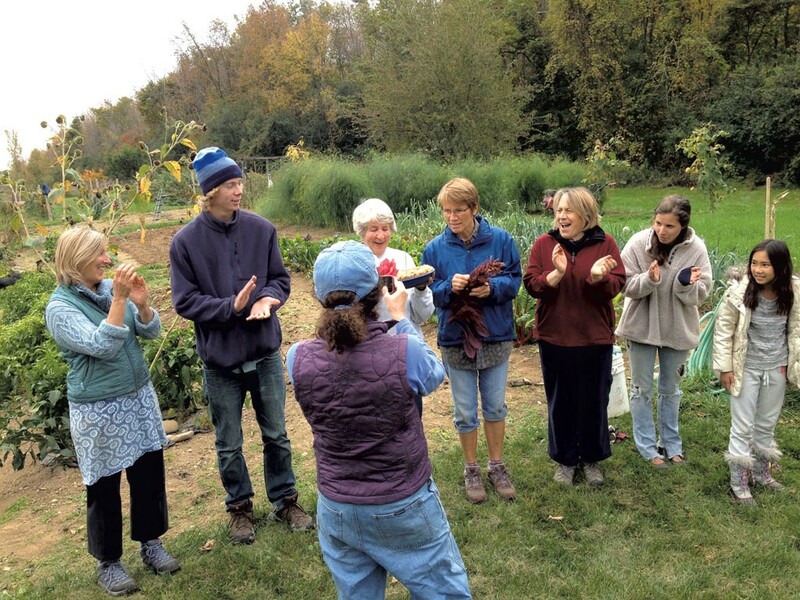 Everyone who's here definitely chose this community because of its nature and the farm." The original print version of this article was headlined "Village Greens"